Coming of age is hard enough without a religious culture feeding you the narrative that you are... somehow... especially defective. But what if the burden of words and ideas that you were forced to live under were lies? What if they denied you your humanity? And what if shedding them meant life and love and liberation? What if coming into the light of day as fully embodied was your victory and not your defeat? What if you are as good as you have always been? 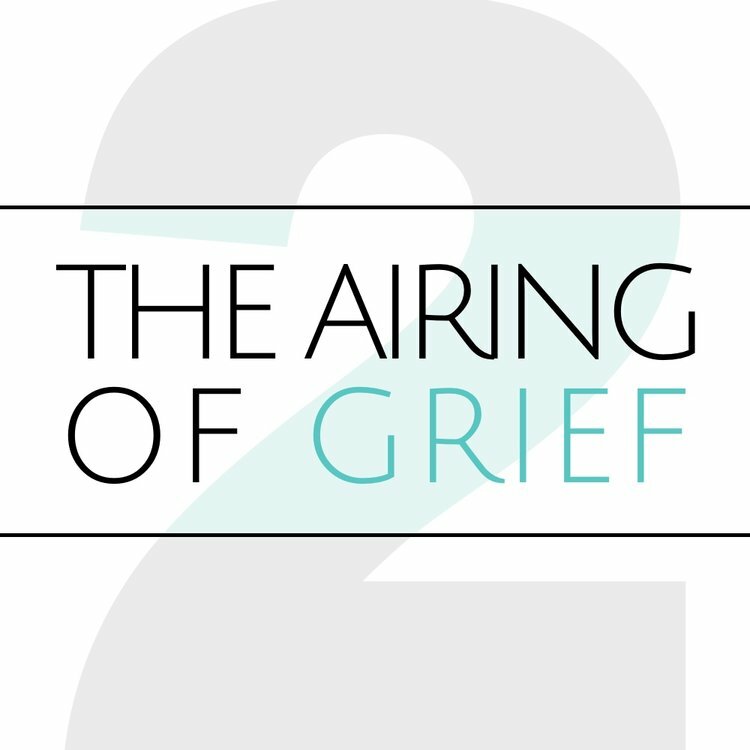 Our second episode of season 2 delves into the shedding of religious identity baggage and repression. It is a story of innocence stolen… and rediscovered.